Dr. Navdeep Sangha is a vascular neurologist and co-assistant chief of Neurology at the Kaiser Permanente Los Angeles Medical Center. He is the director of the Kaiser Permanente Southern California Tele-Stroke Program and the regional stroke lead for the Southern California Permanente Medical Group. His research focuses on stroke prevention and treatment. 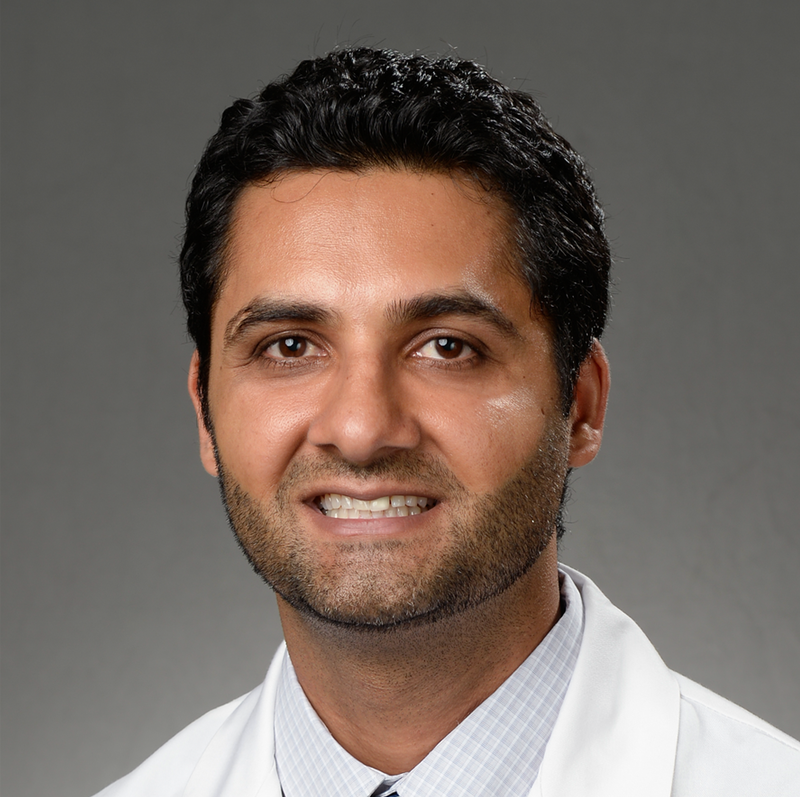 Dr. Sangha is a co-investigator and the lead neurologist in a clinical trial investigating the safety and effectiveness of a medical device designed to completely seal off the left atrial appendage to prevent stroke. In another trial, he is studying the safety and effectiveness of different drugs for secondary stroke prevention. As a participant in the American Heart Association’s Get With The Guidelines-Stroke Research Registry, Dr. Sangha is collecting data to understand long-term outcomes in patients with mild and rapidly improving stroke symptoms.